G-Tex Stainless provide a collection of metal finishes suitable for all different kinds of environments. 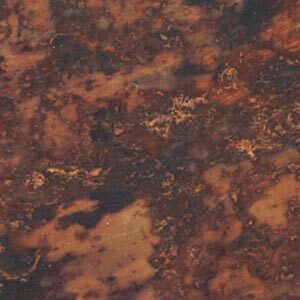 Chemetal is a massive collection of over 200 metal and laminate designs. Specialists in aluminium finishes. Combined with attractively designed finishes and excellent durability, G-Tex supply patterned stainless steel sheet & unique Aluminium laminates. Our products are the answer to many interior and exterior applications, where a great look & a high performance is essential. 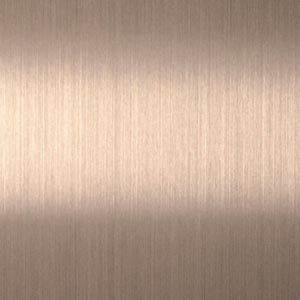 G-Tex provide a collection of metal finishes suitable for all different kinds of environments. Retailers use our special metal finishes for their shop outlets because of its fashionable look. 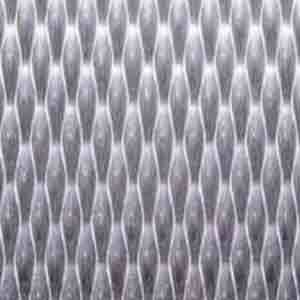 Patterned stainless steel is produced by sliding the sheets under abrasive brushes or synchronised matrix rolls. 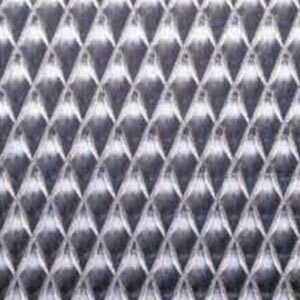 In this way, a pattern is embossed on either one or both sides of the sheet. This process not only strengthens the sheet, but also creates a finish where scratches are easily diffused, thus maintaining excellent durability without losing the patterned effect. Gain inspiration from our gallery of installation images. 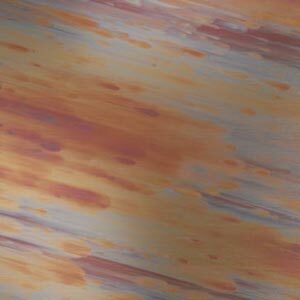 G-Tex has an incredible collection of over 200 metal and laminate designs. Our designs are unique works of art, created with a manufacturing consistency to ensure repeatability. It adds up to what we consider the most expansive collection of metal designs for interiors that you’ll find anywhere. G-Tex are specialists in embossed, decorative, rigid and coloured stainless steel and would be a great asset to any business!